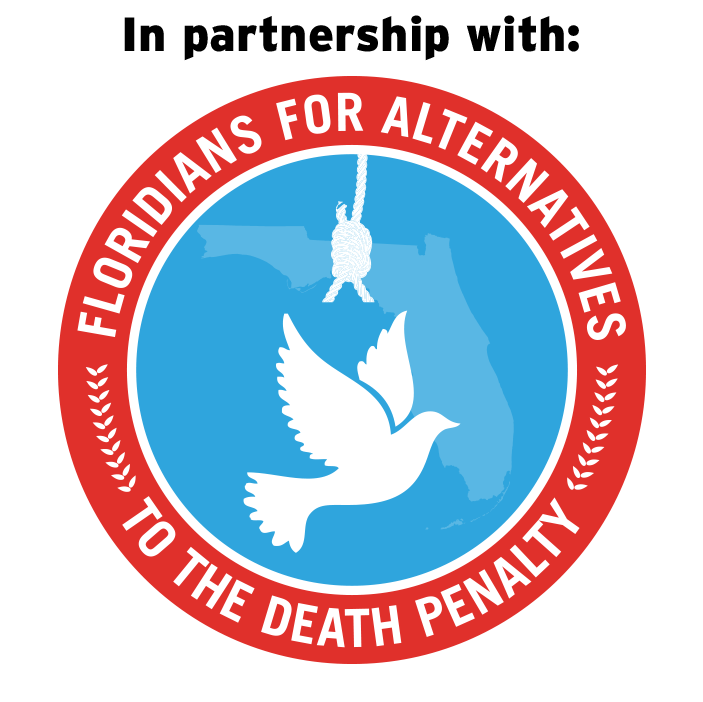 Equal Justice USA Tell the Governor: Florida doesn’t need executions! Tell the Governor: Florida doesn’t need executions! Last year, after years of uncertainty, Florida resumed executions despite serious concerns surrounding the fairness of its death penalty system and with the legitimacy of hundreds of death sentences still in question. The State seems poised to schedule at least one execution per month for the foreseeable future. It’s time to end executions and re-invest in well-proven, cost-effective methods to prevent violent crime, protect Florida families, and quickly provide for the needs of victim’s families and all those impacted by violent crime. Urge Governor Scott to halt executions. It's really easy. Just edit the letter so it reflects your views, scroll down, fill out your information, and click send. The letter will automatically be sent to the Governor.